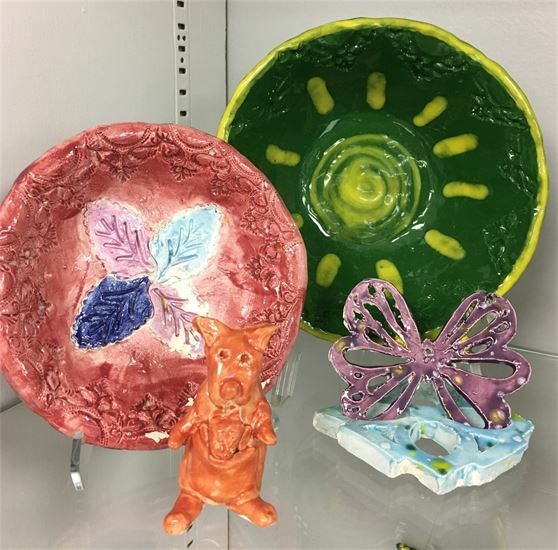 Periwinkle offers a variety of classes and workshops for kids and adults including Glass Nights Out, Kid's Birthday Parties, drop-in and weekly classes, and studio time for experienced students. Glass is a versatile medium which offers endless possibilities for expression. 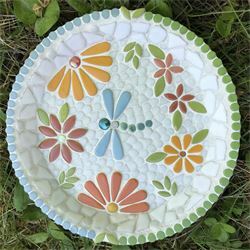 Get creative with this exciting material through our available glass classes; fusing, stained glass, flamework and mosaics! 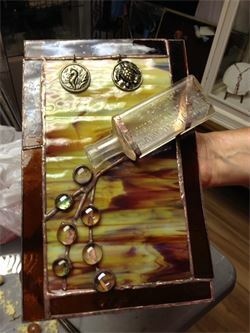 Make your own beautiful stained glass creation using precut glass, shells, charms, and round glass nuggets. You can also bring your own shells or other small items to include in your Hodgepodge. 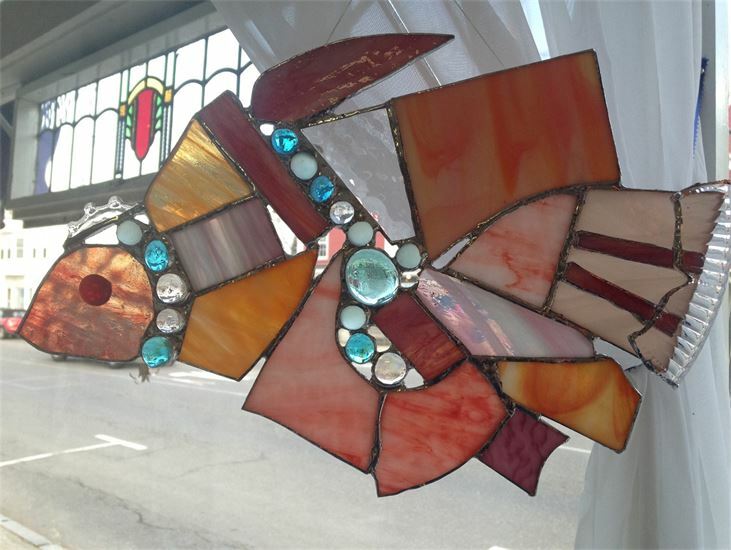 Stained glass hodgepodge drop in workshops are $55 per person for 1-3 people, $45 per person for four or more. Cost includes all materials, supplies, and equipment. Drop in workshops can be scheduled by calling the shop at 508-341-4740, or via email to judy@periwinkleglassworks.com, or by sending us a facebook message. Drop in workshops and open studio access available. Create fused glass jewelry, suncatchers. bowls, clocks...go where your imagination takes you. 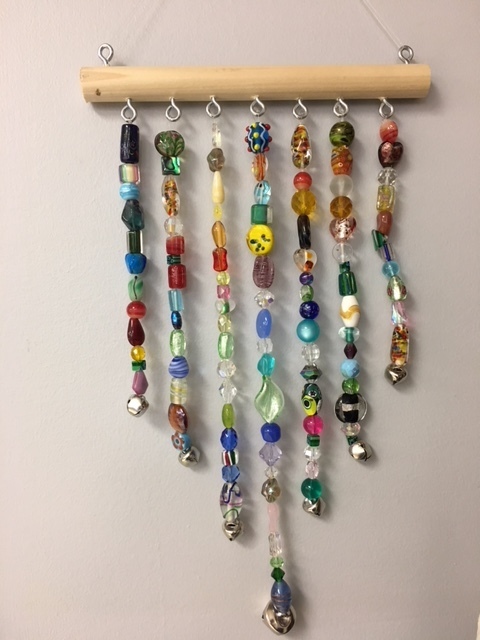 The cost for a fused glass drop in workshop is $60 per person for one to three people, $50 per person for four or more, and includes all materials, supplies, and equipment. Not enough time to finish your project? 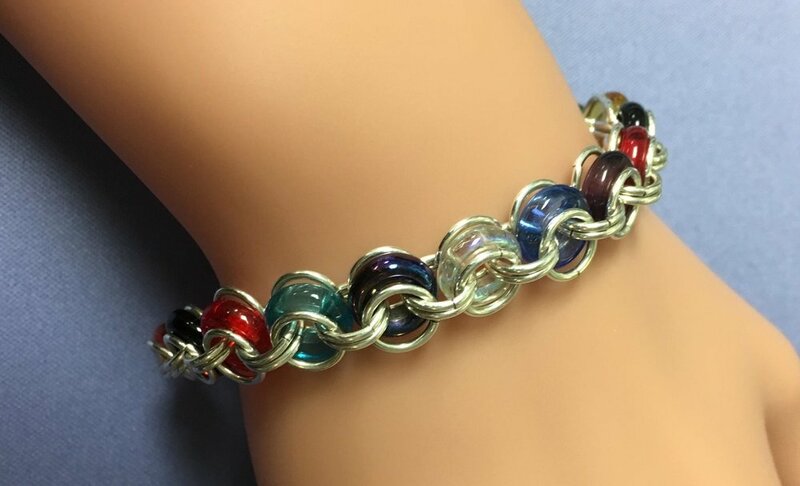 Or experienced with fused glass techniques? Open studio time can be scheduled for $20/hour plus cost of materials. Note that fused glass projects need at least one additional day for firing. Drop in workshops and open studio time can be scheduled by calling the shop at 508-341-4740, or via email at judy@periwinkleglassworks.com, or by sending us a facebook message. Play with Fire and Molten Glass! Contact Madeline Stewart for private and group classes! Didn't have time to finish your project? Schedule open studio time at $20/hr. Instructor available for assistance if needed or just work on your own. 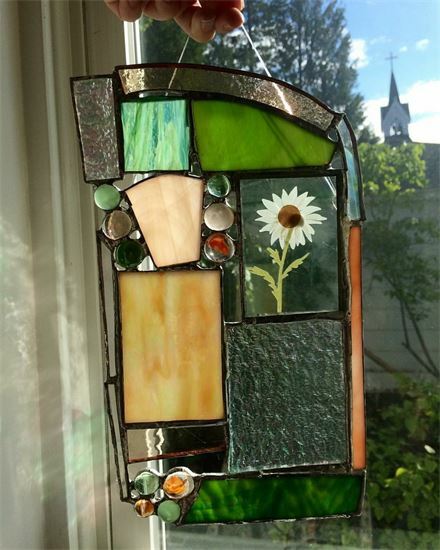 Once you have completed the 5-week class or if you are experienced in stained glass, you may enjoy studio time at the rate of $20/hr plus the cost of materials for a new project. Flamework studio access available by appointment with instructor supervision. $30/hr plus cost of materials. Call or Email us to schedule times. Call or Email us to sign up.